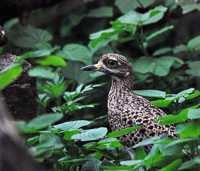 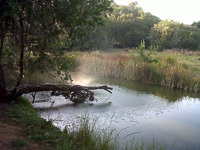 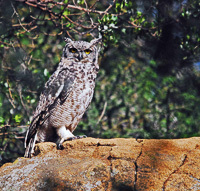 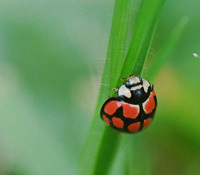 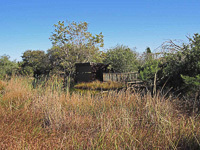 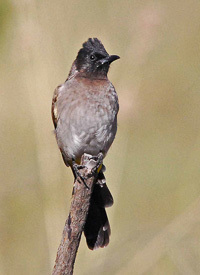 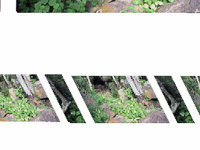 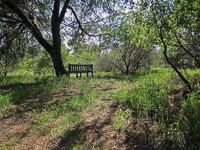 Welcome to Norscot Koppies and Kingfisher Nature Reserve! 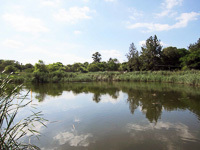 Situated in Douglasdale, northern Johannesburg, the NKKNR is truly a jewel in the heart of suburbia. 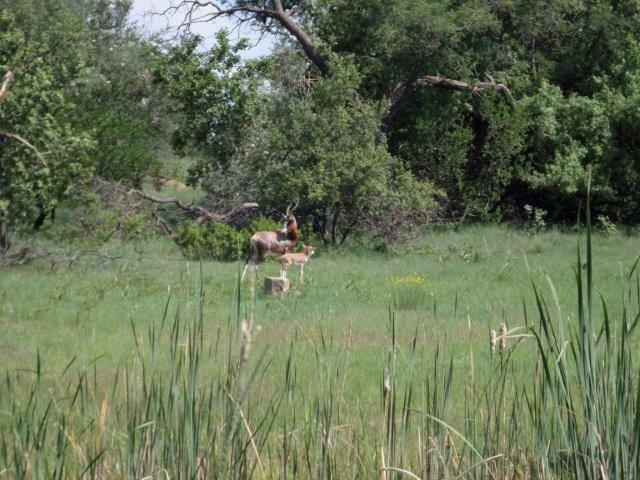 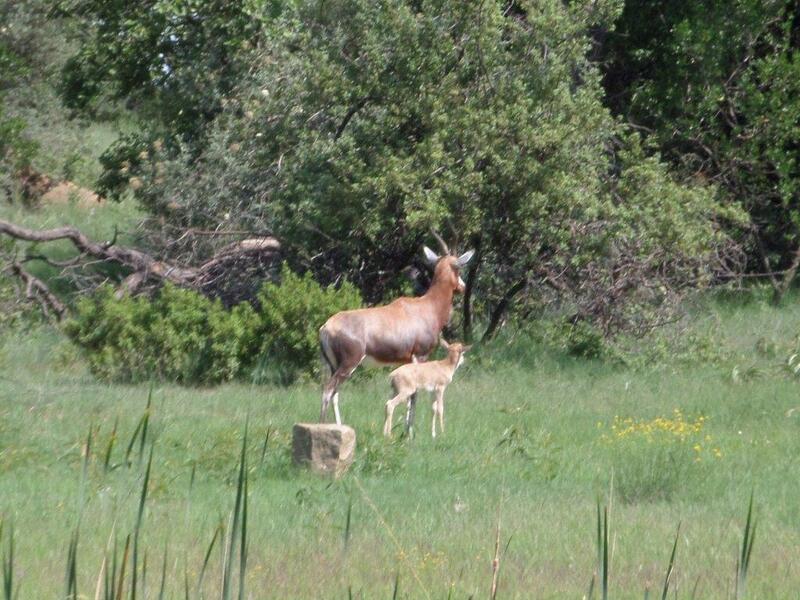 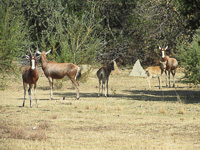 With an area of approximately 16 hectares, the reserve is home to a variety of flora and fauna including blesbok and duiker, and is the perfect spot to unwind on a Sunday. 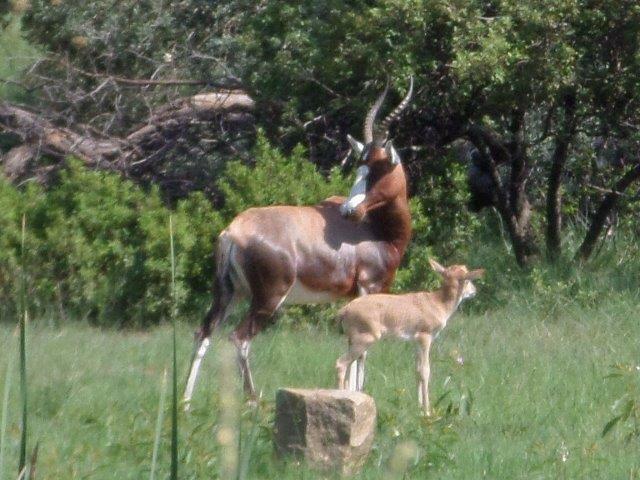 The reserve is open twice a month and would love to welcome you! 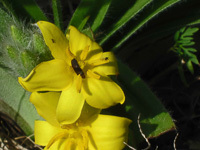 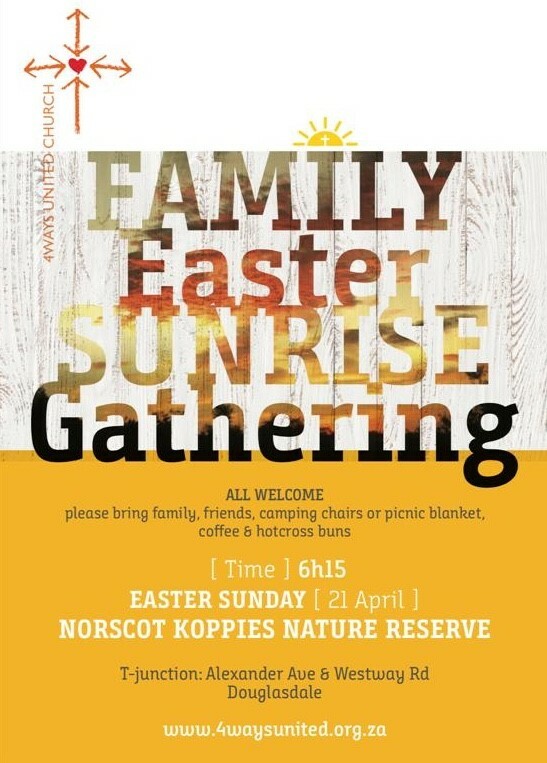 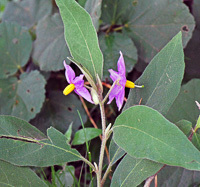 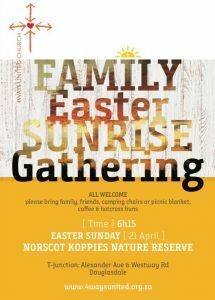 The NKKNR is proud to again welcome 4Ways United Church for an Easter Sunrise Service in the reserve on Easter Sunday, 21st April 2019 at 6.15 a.m.